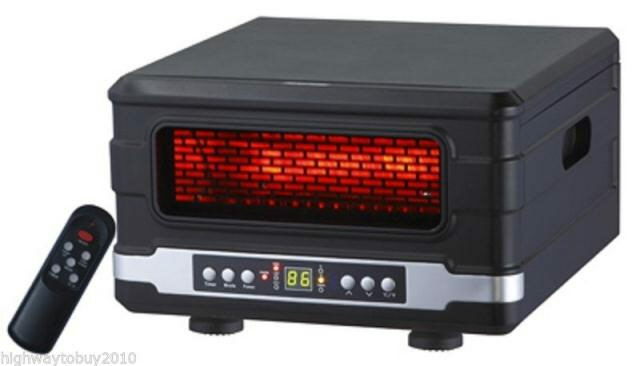 Heater, Infrared Compact 1,000 sq. ft.
* Please call us for any questions on our heater infrared compact 1 000 sq. ft. rentals in Boston, Somerville, Brookline, Cambridge, Malden, and Everett.